For best results when taking pictures of your Hot Wheels cars, your going to want to use a light box. 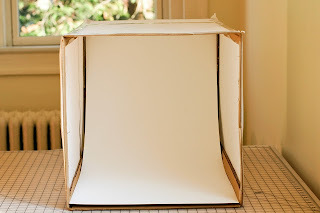 A light box can be made very easily and cheaply, but can increase the quality and color of your photos dramatically. You'll need a box. Something to cut it with, like a utility knife, some tissue paper...like you would put in a gift bag, not the kind you sneeze into :), Some white poster board, and a light source or two. 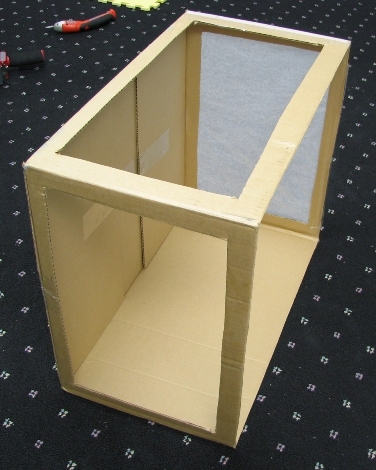 Basically you cut out squares in three sides of the box. Cover them with tissue paper. Put poster board inside the box for the background, and then shine light through the paper on the top, sides, or a combination of some or all three. That's pretty much it. For best results, see if your camera has some sort of close-up setting or macro setting for taking pictures at close range. Also use a tripod for stability and sharp, clear, pictures. 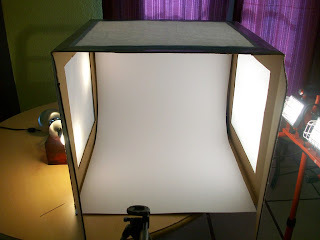 Below is a video on how to make a light box. It's pretty good, but a little long. 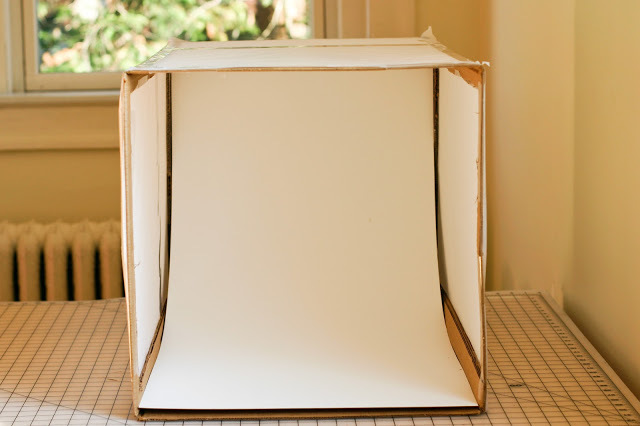 Below that is some tips on how to use your light box. So get your light box built, take some pics of your Hot Wheels and post them on the Facebook page.